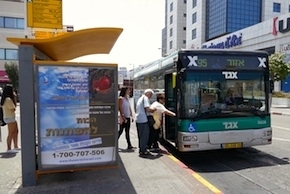 Hebrew-language media saturation campaigns have been conducted in central Israel in past years. 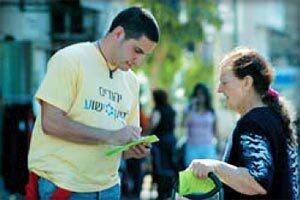 The campaigns reached over 2 million people in 40 cities, from Tel Aviv to Jerusalem. 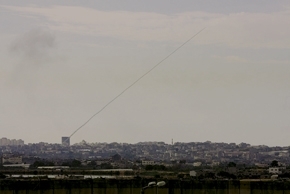 This recent (2013) media saturation campaign in western Israel was aimed at Russian Jews living in Central Israel from Tel Aviv along the Gaza border down to the Sinai Desert. To date we have been able to lead over 2,400 Hebrew-speaking Jews to faith in Christ during our recent campaigns. It is absolutely wonderful to see these people go through baptism and grow in their faith.